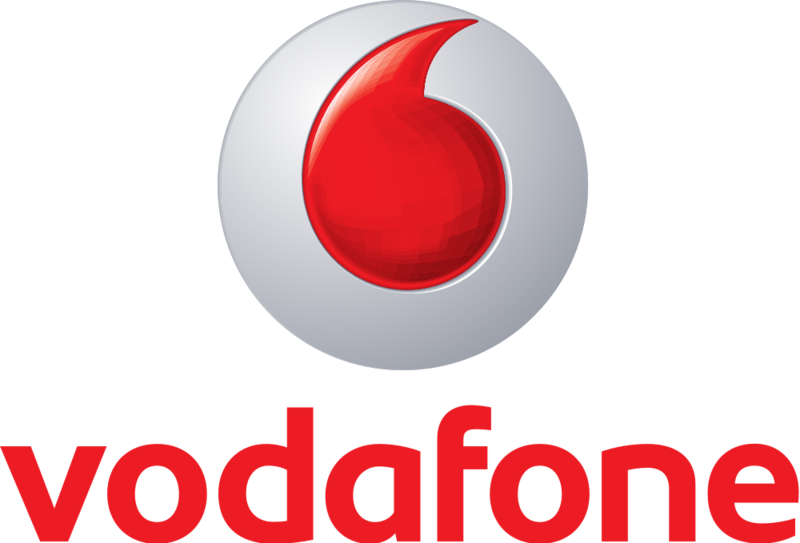 Vodafone have made a number of big announcements in recent weeks, so we have jumped at the chance to take a closer look at one of our key clients. One of Vodafone’s bigger announcements is the news that the telecoms giant plans to launch a domestic broadband and TV service in the UK as soon as spring 2015. The plan is to use infrastructure from their takeover of Cable & Wireless to go toe to toe with the likes of Sky and BT in an attempt to earn a piece of the very lucrative domestic broadband and TV market. 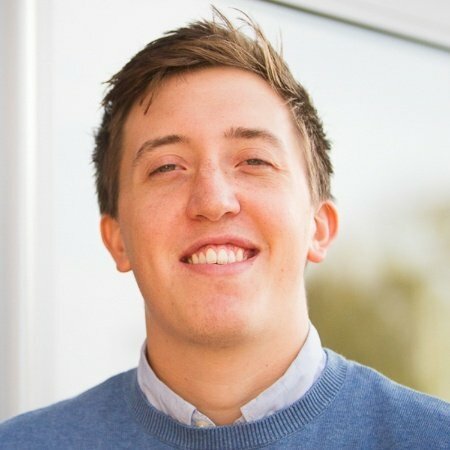 Despite domestic broadband already being a very crowded market place, Vodafone believe that their recent acquisition has given them access to fibre leading past 42 million homes (29% of households) in Europe and, with their existing relationships can fast become a dominant force in the market place. Vodafone is becoming an increasingly important player in the European telecoms market. The company currently holds assets such as Kabel Deutschland in Germany, Ono in Spain and Forthnet in Greece. In addition, they already provide over 4.4 million people with fibre broadband in Ireland, Italy, Portugal, Spain and the Netherlands where they already have a TV Service. Vine Resources work with Vodafone across Europe, working as a recruitment partner to help them identify the talent they require for this and many other projects. We have built long lasting relationships that are mutually beneficial for employers (such as Vodafone) and the employees we find positions for. This creates longevity and continuity within companies and allows both organisations and individuals to succeed and grow. If you’re interested in working with Vodafone or finding out what roles are available with other telecommunications operators, vendors and consultancies across Europe, check out Vine Resources’ latest jobs.